February saw record-breaking flood levels across the state of Michigan. According to Wood TV 8 meteorologist, Bill Steffen, the Grand River saw nearly six times the average volume of water flow on Sunday, February 25th. And while West Michigan experienced heavy rain, the upper peninsula saw heavy snows. Runoff has created high water levels in Lakes Michigan, Huron, and Superior – more than a foot above average. On top of the flooded rivers and high lake levels, West Michigan homeowners sustained significant basement flooding. 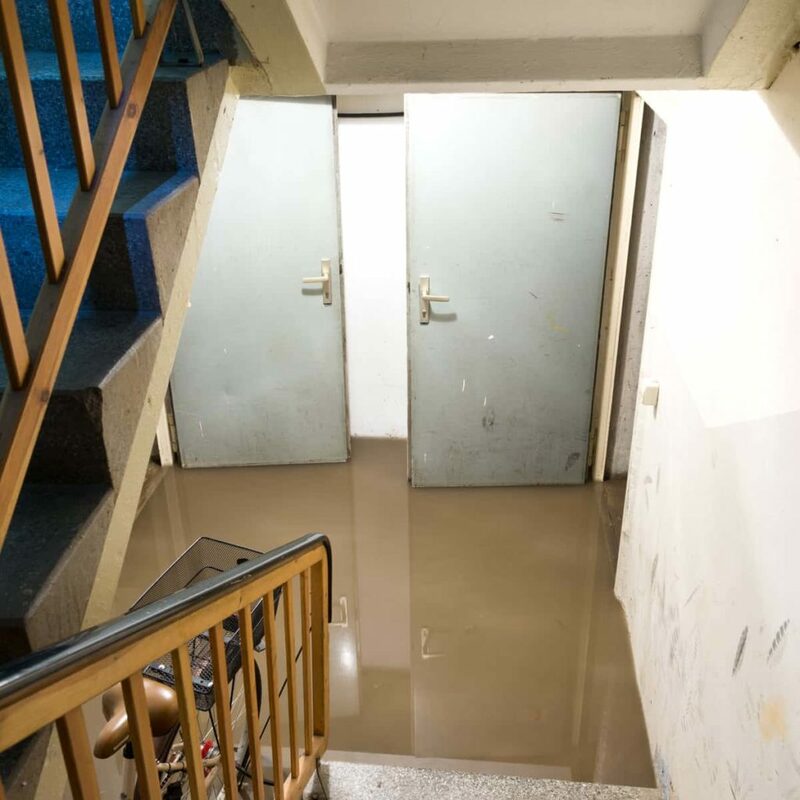 And while the rivers have returned to near normal levels, issues caused by improper or incomplete basement cleanup may just be getting started. Odor – A musty smell is a sure sign of moisture and is potentially an indicator of unhealthy mold and mildew. 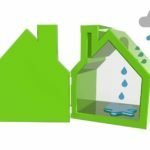 Mold & Mildew – Microscopic mold and mildew spores reproduce and grow on wet or damp organic materials. Drywall, insulation, wood, fabric, and cardboard that have not entirely dried are all highly susceptible to mold and mildew. Routine household cleaning solutions will not eradicate mold. 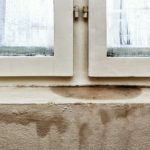 To make matters worse, insurance companies rarely cover mold damage as underwriters often see it as homeowner negligence. 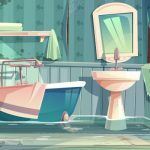 Changes in Appearance – There are several visual indicators of water damage that may not appear until several weeks or even months after a flooding incident. In unfinished basements, there may be a white or gray, chalky or salty looking substance on the cement walls. This is called efflorescence. 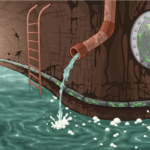 It is caused by mineral deposits that have leached out of the walls due to water infiltration. Though not as dangerous as mold growth, it is not a good sign. While February’s flood waters have receded, and the initial flooded basement cleanup has been completed, it’s important to be aware of any changes that may appear in the next few weeks or months. If you suspect that basement water damage or lurking mold and mildew, you should always call a licensed professional to inspect and confirm your suspicions. 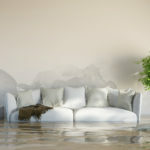 In West Michigan, Action Restoration is the company to call for water damage and mold remediation. Located at 2649 Edward Street in Jenison, Action Restoration is your hometown disaster recovery and restoration team. We’re ready 24/7 to Respond, Recover, and Restore.